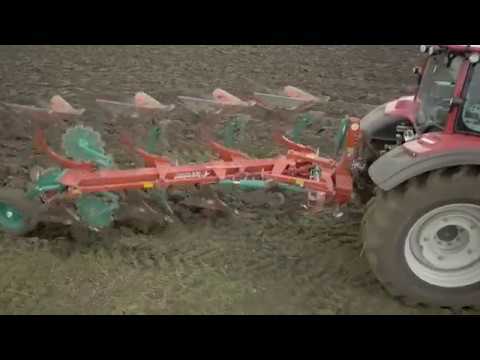 This new mounted reversible plough aims at intensive ploughing for small to medium size farms. 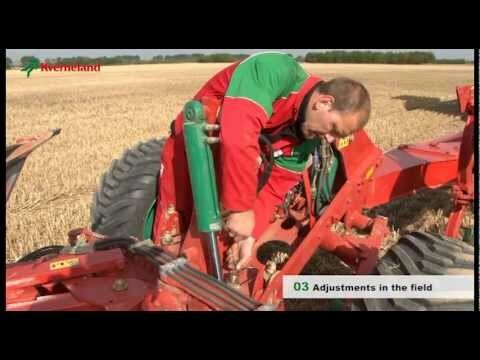 150 x 150mm for 3,4, 5 furrows, extendable by 1 furrow max. 5 F. plough.